All Government Jobs, Private Company Jobs, Bank Jobs, Railway Jobs, University Jobs, and all other types of Jobs and their Results Information All Education Exam and their Results Information. 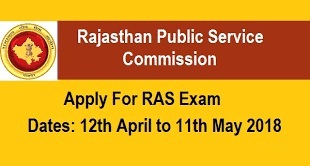 Rajasthan Public Service Commission ( RPSC ) after a long wait announced Rajasthan Administrator Service (RAS) 2018 Vacancy for 980 Posts. Form will be filled by online only. Students can fill form from 12th April 2018. Last date will be 11th May 2018. 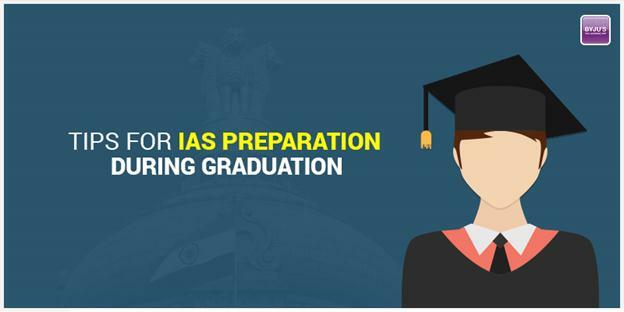 Tips for IAS Preparation during Graduation. Many of us have same dilemma, can we prepare for IAS exams during Graduation? Generally students are confused about where to prepare and what to prepare for IAS exams? Most of the students have a doubt, whether to start IAS preparation during Graduation or later after finishing graduation. Every year more than 10 lakh students registered for the IAS exams. Vidyalaya sahayak or Vidyalaya Mitra will start their protest form tomorrow across the state for their demands. They are protesting against the government for not fulfilling promise of regularising vidyalaya sahayak. Earlier government promise them to regularising them in a year. BJP govt promised in election also that they will regularise them as said by vidyalaya sahayak samiti. Vidyalaya Sahayak Notification 2015 For 30522 Posts, Last Date 08-Sep-2015. Rajasthan government is going to recruit 2736 Patwari in the state. 2736 vacancies are from all over the Rajasthan from all districts. Rajasva Mandal of Rajasthan is going to recruit 2736 posts of Patwari in Rajasthan. Shiksha Sahayak to be recruited as Vidyalaya Sahayak. As government cancel the recruitment of Shiksha Sahayak and re announced a vacancy for Shiksha Sahayak is "Vidyalaya Sahayak". 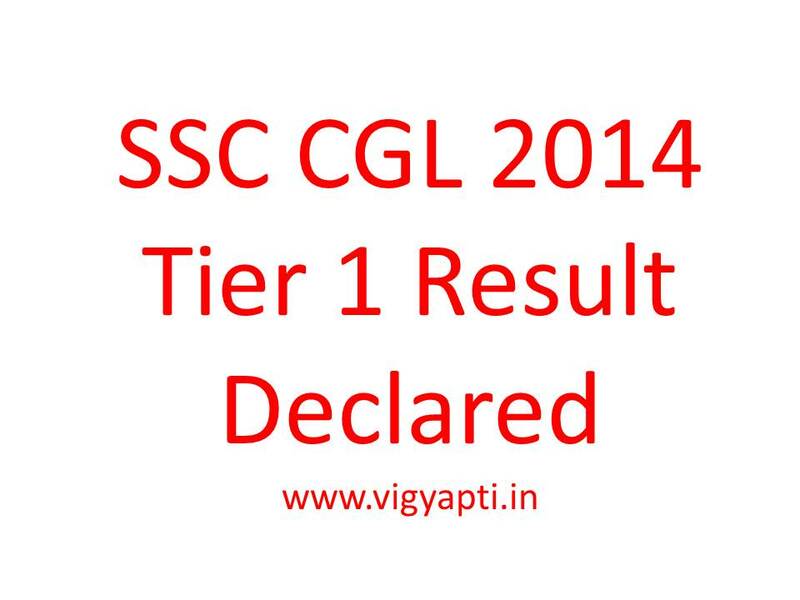 SSC CGL 2014 Tier 1 Result Declared On 5 March 2015. SSC CGL 2014 exam result is declared.The exam of SSC CGL 2014 is conducted on 19 and 26 October 2014. Bank Of Baroda PO Recruitment Out 2015-16 Course With Manipal. Bank Of Baroda PO Recruitment Out 2015-16 Course With Manipal. Bank Of Baroda do recruitment Throw IBPS and individually by taking exams and offering course with manipal and then recruit for PO after completion of the 1 year training program. 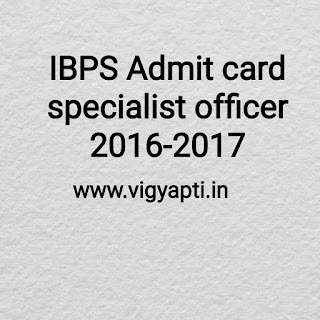 IBPS CWE for Specialist Officers SO 4 Result Declared exam held in February 2015. 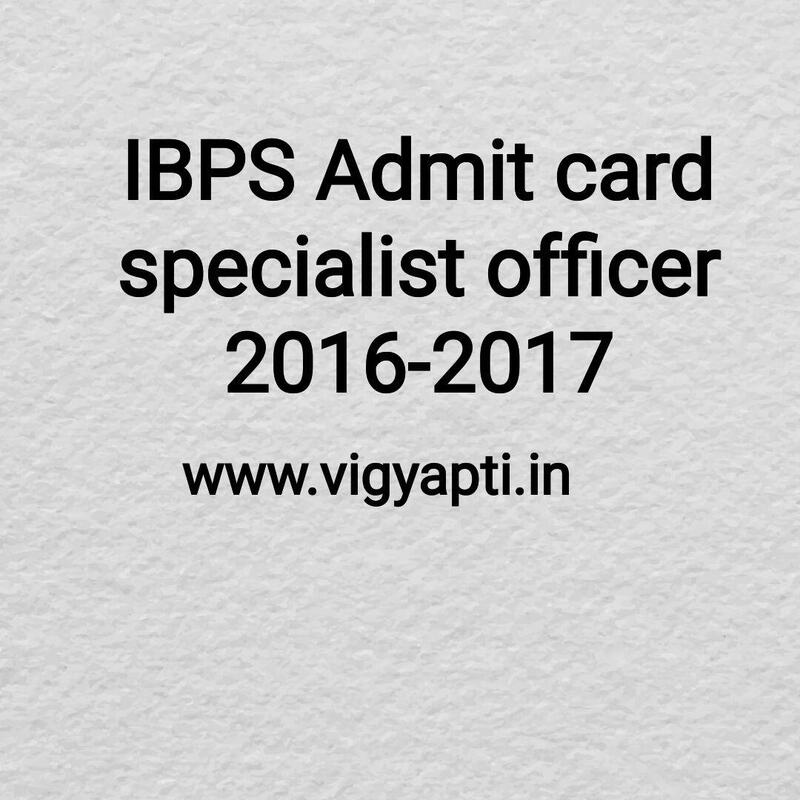 Institute of Banking Personnel Selection (IBPS) Has released the result of IBPS SO 4 IV result on 2 March 2015. 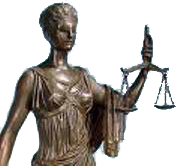 Rajasthan High Court Recruitment 2014 For 31 Driver Posts Download Admit Card- Exam Date 15th March 2015. Rajasthan high court asked application for the post of the Driver for 31 posts during the then November month. 1. Which nation will host the ICC T20 World Cup in 2016 ?